When women reach a certain age, they constantly hear and think about the ever-present ticking of their biological clocks. As frustrating and anxiety-provoking as this can be, a new study conducted by researchers from the University of Southern California could have cancer sufferers counting down the seconds of their disease’s biological clock. 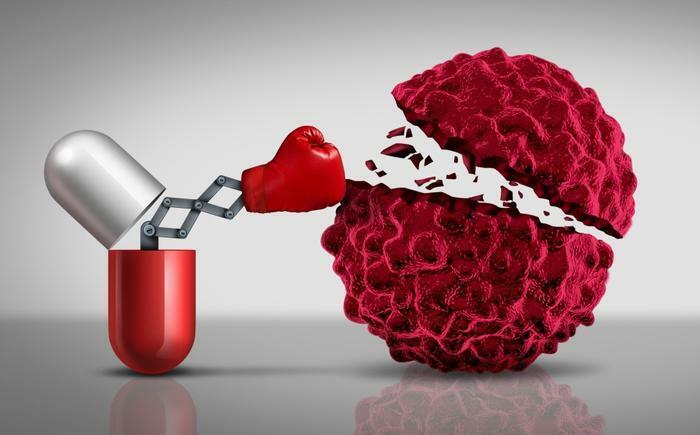 Researchers have discovered and tested a new cancer drug that attacks cancer cells’ metabolism and biological clocks, working to effectively stop the spread of the disease with the protein GO289. While most consumers rely on their natural rhythms to fall asleep and wake up each day, the researchers based their study off the idea that disrupting the body’s natural rhythm can have detrimental health consequences. However, they narrowed their focus into individual cells’ circadian clocks, hoping that knocking them out of whack would hurt the cancerous cells. The researchers put their hypothesis to the test by examining mice cells affected by acute myeloid leukemia and human cells affected by kidney and bone cancer. The protein GO289 was found to go after cancerous enzymes; when paired with the drug, the researchers found they could slow down the growth and spread of cancer cells. The drug went right into each cell’s circadian clock, effectively blocking any functions that would allow it to replicate. In their trials with both humans and mice, the drug halted all circadian activity in the cancerous cells, which is typically how the cells stay alive and continue to grow and spread throughout the body. The researchers also found that this process was beneficial because it didn’t harm any healthy cells, but rather went right to the cancerous cells. “This could become an effective new weapon that kills cancer,” Kay said.